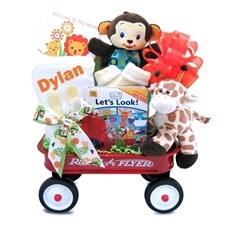 We offer wholesale and dropship gift baskets. We offer quality, affordable gifts for your customers, clients & family. 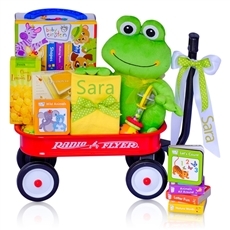 Each gift basket is carefully designed and created to sell directly to your customers without having to carry excess inventory. We are experts in design, packing, shipping and presentation. All of our gift baskets are offered at a deep 30-50% discount. These gift baskets are not only beautiful, they are designed to make you more profit. 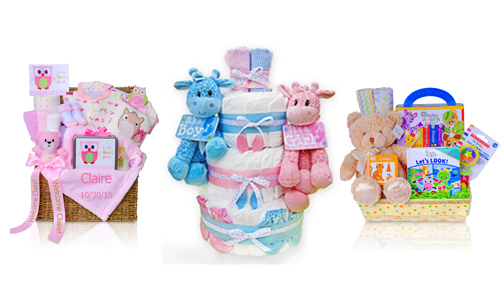 The Gift Partners is a wholesale and dropship website only.